Kamaaina Crane opened it's doors September 1992 never had a mishap never filed a claim in our more than 22 years in operation safe, we are on time every time. 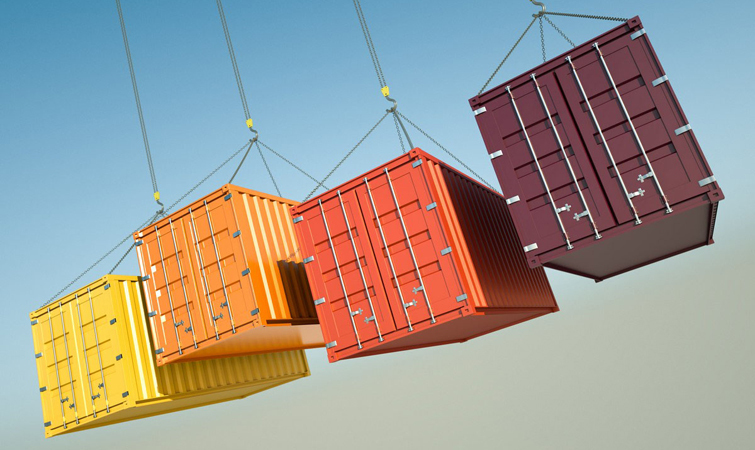 We have competitive prices and great service, this is why is why Kamaaina Crane has been in the marine, aviation, home construction, crane operation, equipment moving, air conditioner removal & replacement, commercial air conditioner removal and replacement and commercial and addition industries for more than 22 years now. 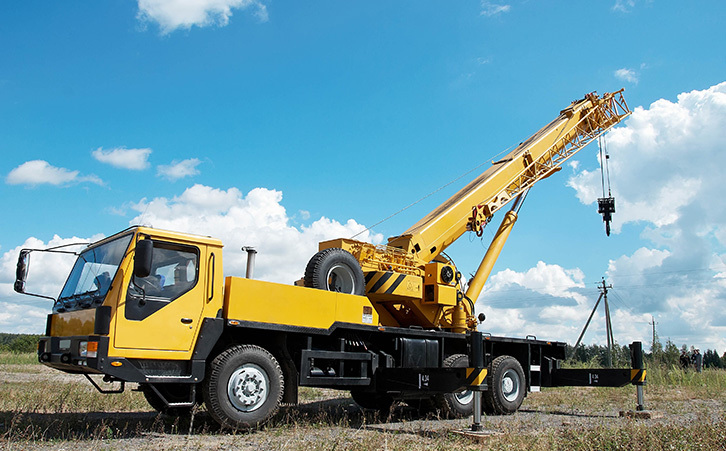 Call Kamaaina Crane Service LLC 24/7 for Crane Service and Emergency Crane Services Today! Hard to reach Air Conditioners and very heavy air conditioning units can be difficult for the every day person to move. 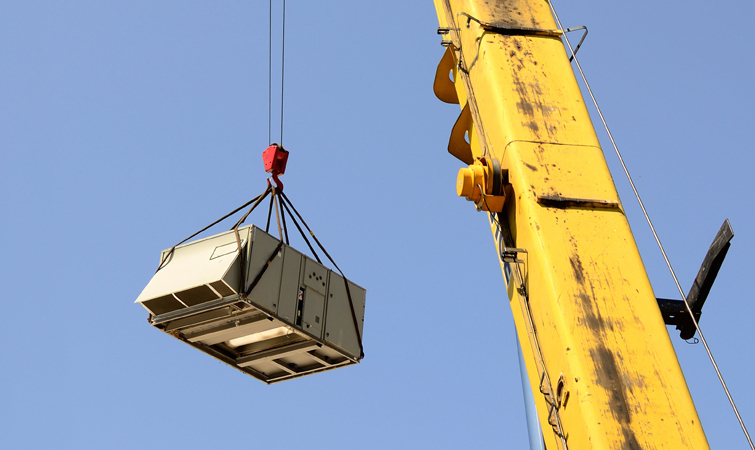 We have the equipment and experience to complete your residential Air Conditioner Removal Job. 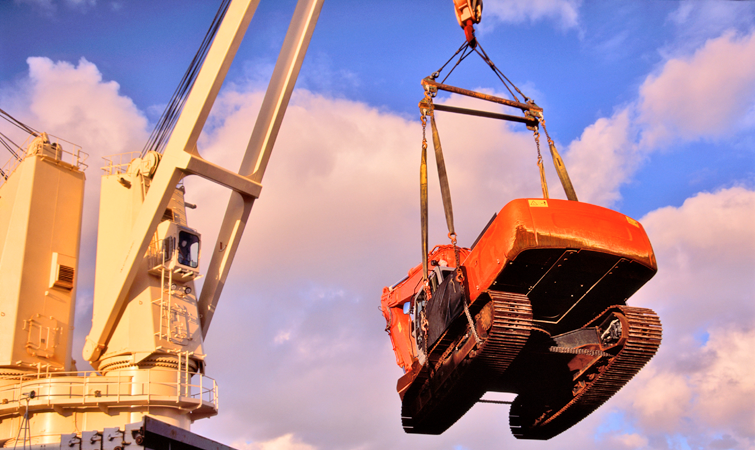 We are a licensed and bonded Crane Company located in Kaneohe, HI. We have more than 22 years experience and have never filed a claim or had a mishap. 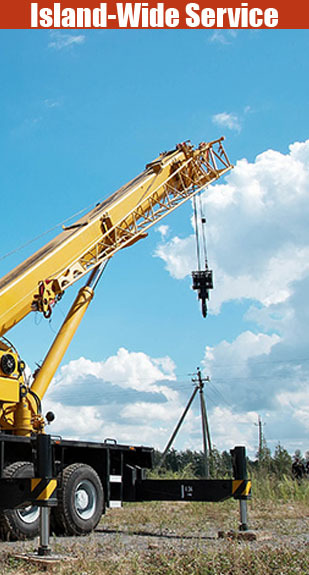 We would love to work with you on your Commercial Crane project. Need a crane? Need a crane and a crane operator? Well you have come to the right place. 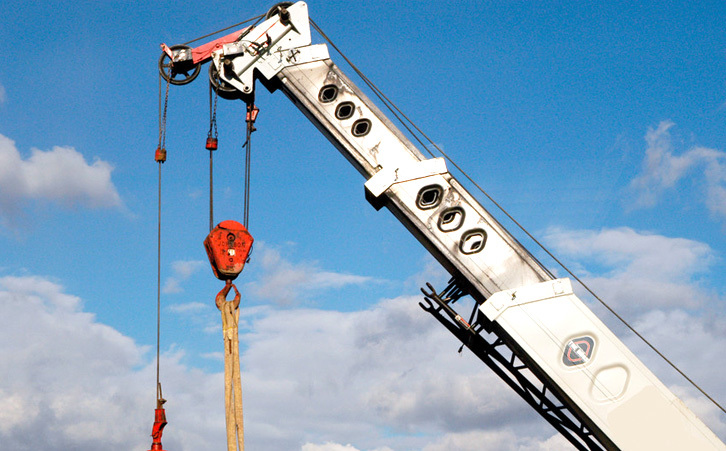 We are licensed, insured, and have never had an accident or mishap, we would love to be your Crane Rental. Need to move something large? We have moved heavy equipment, Monolithic Moai, and regularlly move items to and from construction yards. 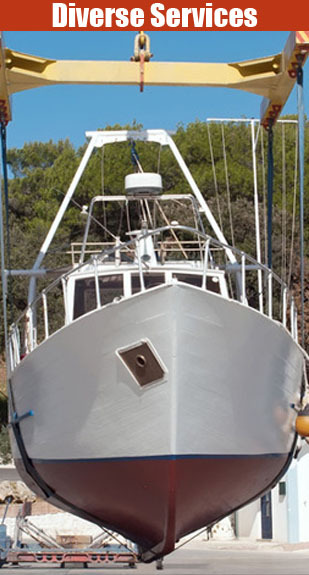 We also work with marine boats and are willing to try any moving job.